Ana Aguado is Secretary General at EDSO for Smart Grids since October 2014. Prior to joining EDSO she has been CEO of the Friends of the Supergrid (FOSG), and held positions at the European University Institute as Head of Brussels Office, in ETSO (the European association of transmission system operators) as Secretary General, in EURELECTRIC (the association of the European electricity industry) as Head of Unit for regulation, and the European Commission (DG TREN). 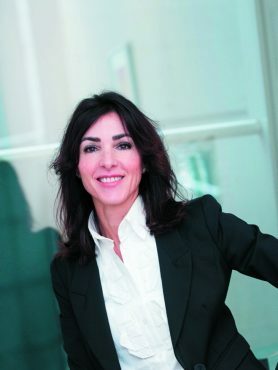 Ana Aguado holds degrees in Law (University of Valencia, ES), MA in Business law from the University of London and Private International Law from The Hague University.